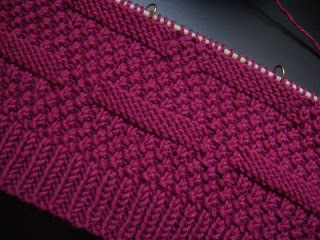 Lately I've been choosing stitch patterns that are just a hoot to knit. The one that I've chosen for La Niña is no exception. 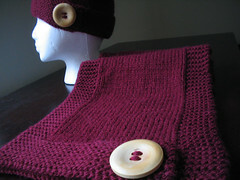 I'm using Moda Dea's Bamboo Wool in Boysenberry. 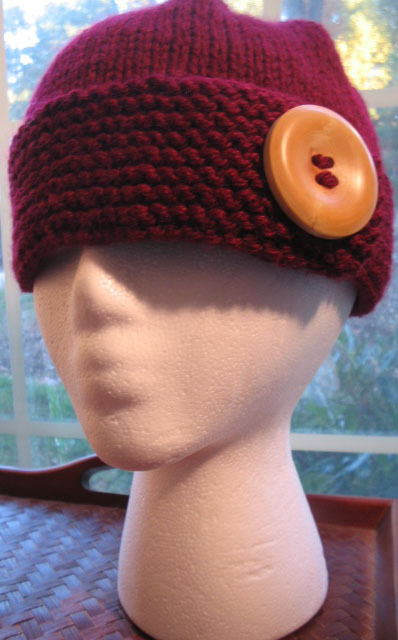 I'm in love with the color and stitch definition.